Currently working at a renowned university in Tokyo, teaching courses in the discipline area of English. Furthermore, my responsibilities include the development and design of course curriculum for the university. Additionally, I have helped coordinate training for Japanese staff on working with foreigners in the workplace. Lastly, I have done voice-recording work, with my voice being used in textbooks throughout schools in Tokyo. Served as head of the English department at a private school in Tokyo prefecture, with responsibilities including creating and implementing all curriculums, teaching to over 350 students, training colleagues, organizing community events in conjunction with an all-Japanese staff, helping with recruitment of new students, as well as general tasks around the school. 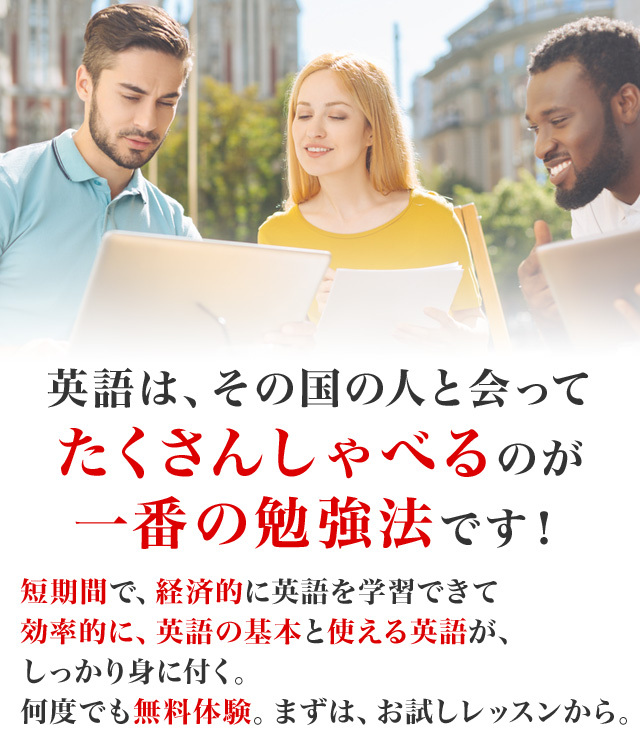 Developed and instructed English lessons throughout several prefectures in Japan to children, high school students, as well as to adults, providing communicative skills, both oral and written, that could be applied outside of the classroom. I'm a social and outgoing Canadian teacher who likes to make lessons comfortable, interesting, and most importantly, fun! Whether you want help with homework, studying for tests, grammar or conversation practice, I'm here to help.